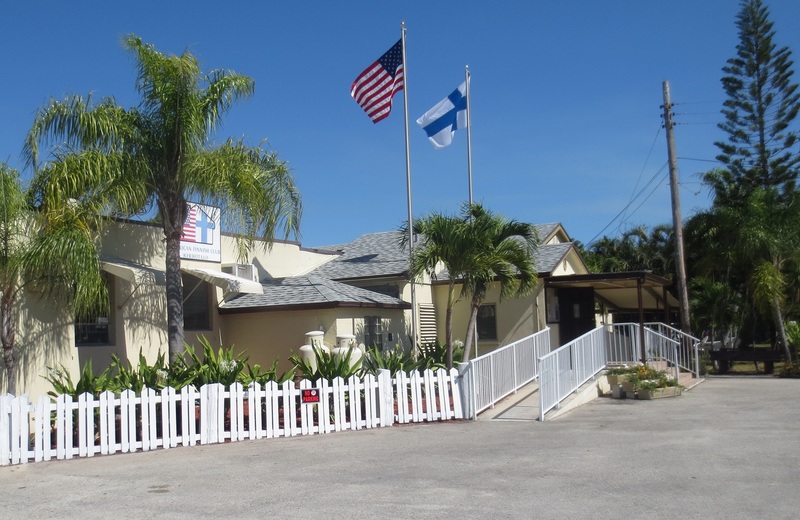 The Finnish Emigrant Museum had a trip for the members of our association to Finnish American Week in Lake Worth Florida in the beginning of February 2017. 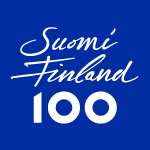 We wanted to bring Joy of Finland, our country celebrating the 100 years of independence. We had lectures about the Emigrant Museum and sing along events for the audience at the fest and for the residents of the Rest Home. We also arranged a special night event “Iltamat” with one hour of dancing in the end of the event. We want to thank the American Finnish Club and president Kari Repo for everything. It was so nice to be part of your special week’s programme. We also thank the residents ot the Rest Home for singing nostalgic Finnish songs with us. It was our pleasure to meet all of you and start Suomi Finland 100 celebrations with Finnish Americans in Florida!